Tamar Chansky is a psychologist and author of four popular books. Her newest book for adults is: Freeing Yourself from Anxiety: Four Simple Steps to Overcome Worry and Create the Life You Want. Her previous books for parents are: Freeing Your Child from Negative Thinking: Powerful, Practical Strategies to Build a Lifetime of Resilience, Flexibility and Happiness; Freeing Your Child from Anxiety, and Freeing Your Child from Obsessive-Compulsive Disorder. 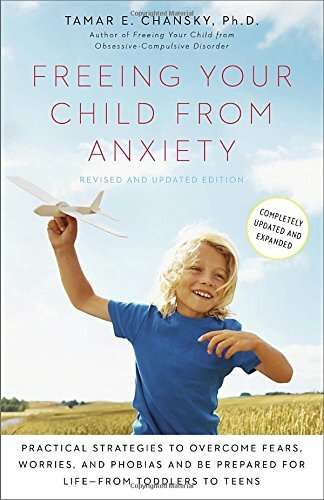 Dr. Chansky is passionate about helping kids, parents and other adults pursue the lives that they want to lead, free from the obstacles of anxiety, pessimism and OCD. Dr. Chansky is frequently interviewed in newspapers and magazines on these topics as well as on the radio including NPR’s Voices in the Family with Dr. Dan Gottlieb and The Parent’s Journal with Bobbi Conner. 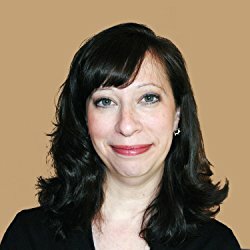 A blogger on Huffington Post and Psychology Today, Dr. Chansky is the Founder and Director of The Children’s and Adult Center for OCD and Anxiety in Plymouth Meeting PA, and of the educational website: worrywisekids.org. Dr. Chansky lives in Philadelphia with her husband and two daughters. Visit her website: www.tamarchansky.com.